The upcoming Indian elections have been creating quite a stir on social media sites like Facebook and Twitter. The concern over the use of fake Facebook accounts to alter public opinion is growing in the wake of recent events. The Bharatiya Janata Party, or BJP, has been very active on social media in the months leading up to the election. 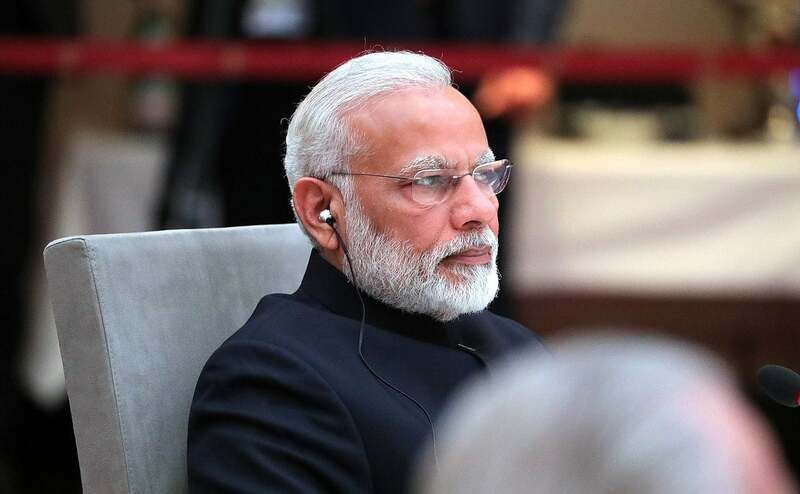 The party has gained a large following on Facebook, including India’s Prime Minister Narendra Modi. The opposing side of the Congress Party has also utilized social media in its attempt to sway public opinion regarding the current leadership. The Washington Post reports that fake Facebook accounts have been shut down in the days leading up to the Indian election because they were being used to push political agendas. According to the report, Facebook has removed hundreds of accounts because they were attempting to mislead Facebook users with the information they had posted. The most well known account that has been blacklisted is the India Eye, which is reportedly controlled by the BJP. With more than 2.5 million followers, the India Eye definitely had the attention of a large voter base in the country. The page favored the BJP, offering much praise for the current Prime Minister, and pushing the political agenda of the party. The Indian elections are plagued with misinformation created by individuals who operate fake Facebook accounts. There were also numerous accounts deleted that were associated with the Congress Party, which intended to influence voters in the Indian election to oppose the current government. While many accounts and pages were deleted, the Congress Party said that none of their official pages were affected by the crackdown on fake Facebook accounts. “We have removed Pages, Groups and accounts for violating Facebook’s policies on coordinated inauthentic behavior or spam. Today’s action includes four separate takedowns — each distinct and unconnected. He went on to explain in detail what prompted the action and how it was methodically carried out. This massive removal of fake Facebook accounts is part of a move that also included limiting spam on Facebook’s Whatsapp messaging service. The company says that it wants to ensure its platforms are not used to create havoc in the Indian elections. Facebook has been embroiled in reports of election tampering for quite some time. The US elections of 2016 were rife with rumors that Russian operatives had created fake Facebook accounts with the intent of altering the voters’ minds. The allegations of collusion between President Trump and Russia have since been proven false, but with the memories still fresh in people’s minds, the Indian elections are a major priority for the social media giant. There was also fear that Facebook data leaks would impact the Pakistan elections of 2018. This came when news of a fake Facebook account that used a pop psychology quiz to collect users’ information and then sell that information to Cambridge Analytica became public. This fear hits close to home geographically for the Indian elections, and although Facebook claims to have cleaned up any threats users are still worried their information may be harvested. We will keep you posted as news develops regarding the crackdown on fake Facebook accounts, and the outcome of the Indian elections.